New Year’s Resolutions. Too Little, Too Late? Nothing’s Happening! What To Do? 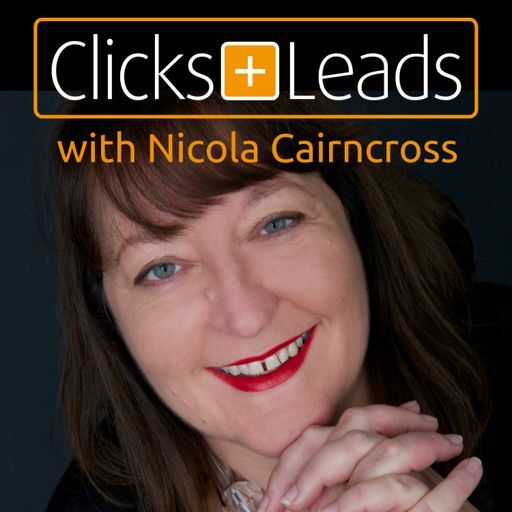 New Clicks & Leads Masterclass Coming! Will You Just Stay Focused For A Minute?